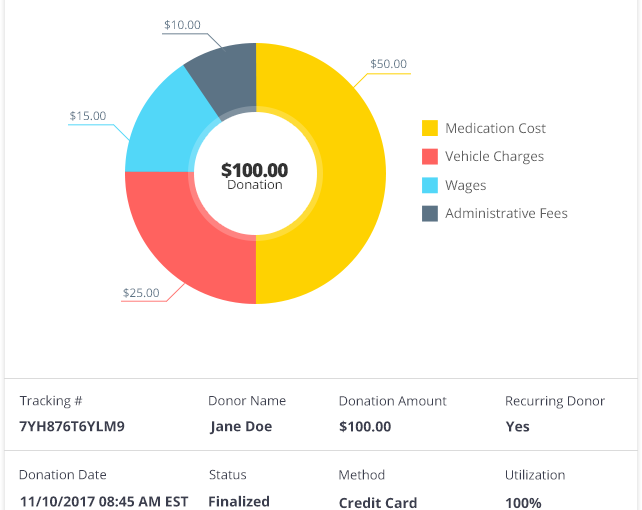 Show each donor, in real-time, the impact their donations have made. Talk about personalization at its peak. Imagine the power and the fallout. 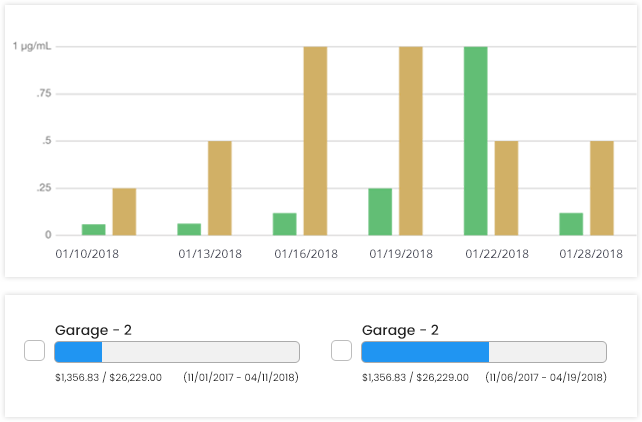 Don’t just send them your year-end reports or the IRS-990 Form, but allow donors to track their donations and show them exactly which expenses were paid by their donations. Raise more funds with ease and access a comprehensive set of fundraising tools and reporting capabilities. Reduce your workload and let your donors, volunteers and members access and maintain their information on the self-service portal. Donors can track their donations on the portal and view their donation history. For every fund, define a budget that gives donors the full picture of your needs. Integrate with your financial institutions to download transactions. 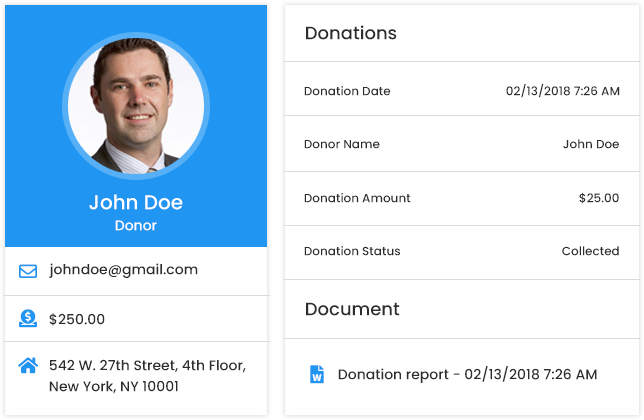 Allow donors to login through your website and track their donations – in real-time. Let your donors, major-donors, members, & volunteers to login & manage their own profiles. Easily integrate with your website and start accepting donations online. Send automatic emails to donors upon reaching various stages in your workflow.